RideTo has a number of guides such as motorcycling day trips from London or top 50cc scooters to ride and also an in depth beginners guide to motorcycle licenses. RideTo has your CBT Test journey covered from top to bottom. 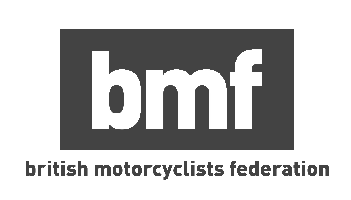 If you are looking to get on two wheels, there is not a better place to take your CBT Test licence in North London, South London, East London or West London. Get started by typing in your postcode above.